Today I am going to continue with our series of posts telling you all about the doggies we have had the fortune to have known over the years. We really love German Shepherds, or Alsatians, here at Jammy Toast – mostly because they are so loving and intelligent. They make great guard dogs but are also friendly towards the rest of their pack – human, bear or otherwise. 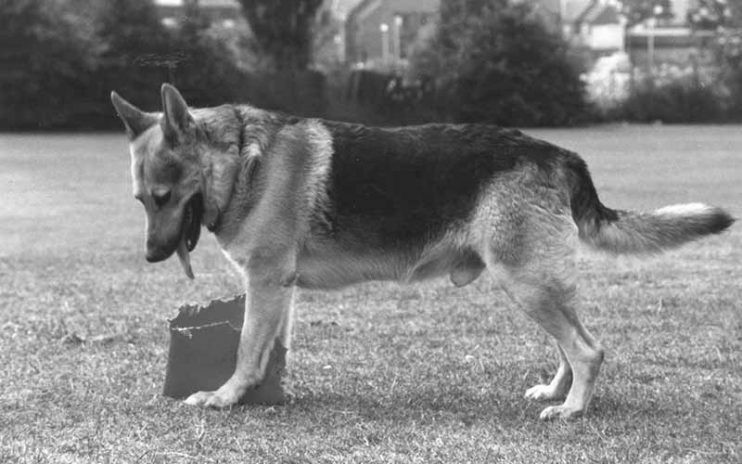 The first German Shepherd we ever had was a character by the name of Max. Just like his owner, Max was a little special and had a few social problems. These problems usually manifested themselves in his desire to kill anyone he met.